The Sarona Market complex was established to be the heartbeat of Israeli culinary art. 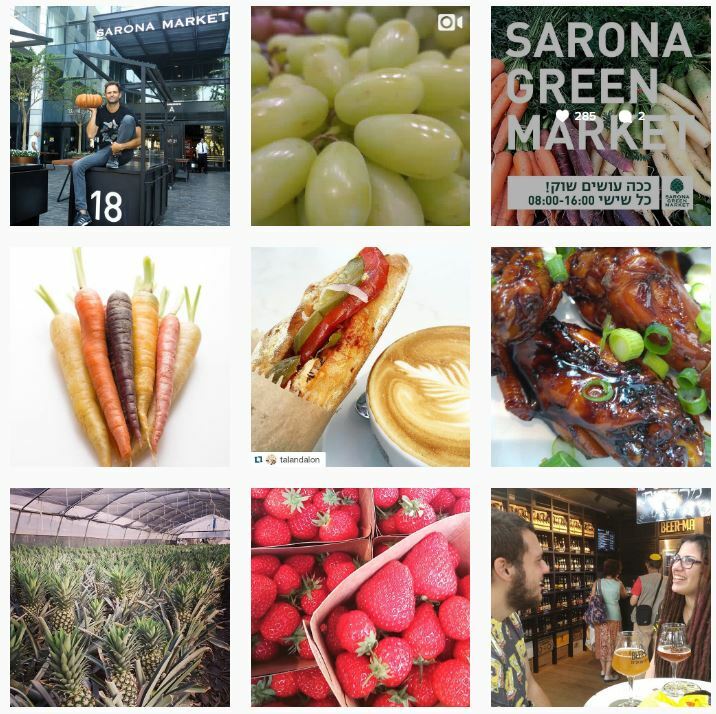 On an area of 8,700 square meters with 91 shops, stalls and restaurants of all categories, Sarona Market is Israel’s largest, most unique indoor culinary complex. The project was constructed by Gindi Holdings on Sarona Gardens in the heart of Tel Aviv. Ramat Aviv Mall is a shopping mall at 40 Einstein Street, in Ramat Aviv, Tel Aviv. 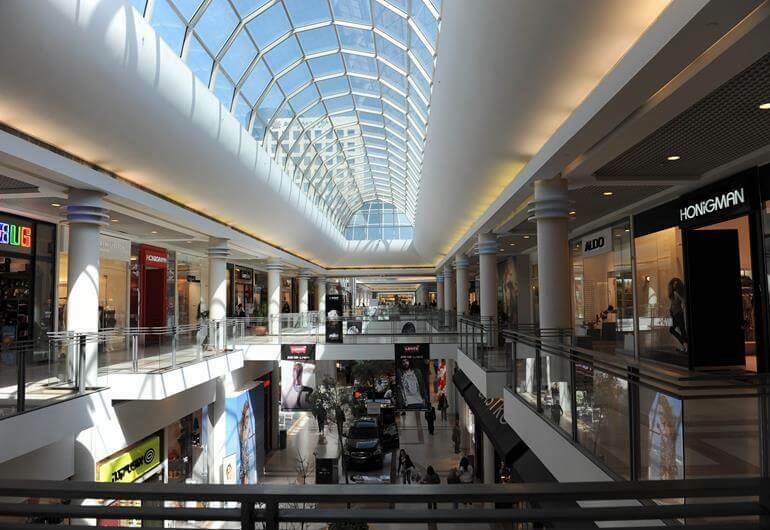 At a rent of $1,804 per square meter, it is Israel’s most expensive mall and the 35th most expensive mall in the world. A train station on the Jaffa-Jerusalem line, located between the sea shore and the Neveh Zedek neighborhood, operated from 1892 to 1948. 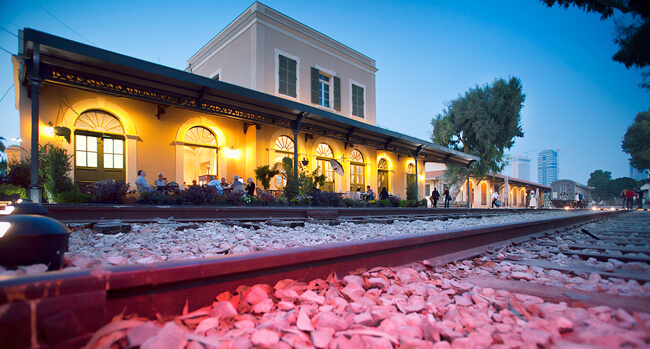 The station complex combines a bit of everything – history, art galleries, boutiques and specialty stores, restaurants and activities for kids and families. Namal Tel Aviv, the Tel Aviv Port has recently been restored and is now one of the hottest places in town. 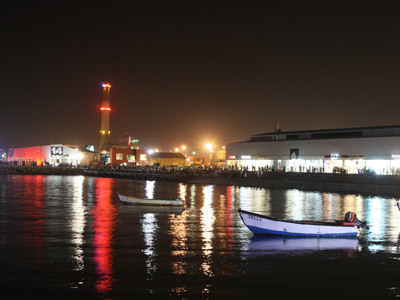 During the day, the cafes and stores at Namal Tel Aviv (the Tel Aviv Port) the host some of the city’s richest and trendiest, whilst at night, Namal Tel Aviv transforms into one of Tel Aviv’s most popular nightlife venues. Oh, and by the way, you wont see any big ships here, maybe just a few yachts. 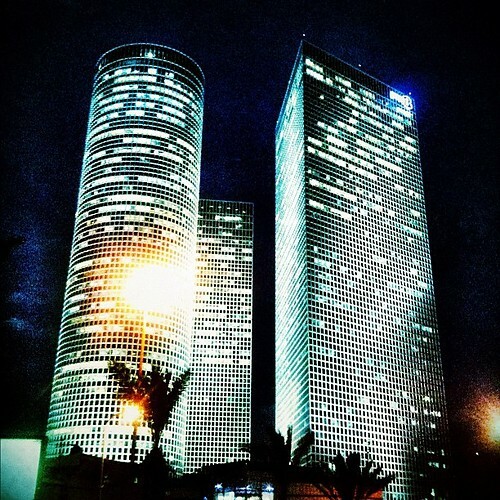 The Azrieli Center Mall is the largest shopping center in Tel Aviv, located at the bottom of the Azrieli Center, an iconic complex of three skyscrapers, the tallest of which is Tel Aviv’s tallest building. This mall has over 150 stores, although gets very busy (especially at lunctimes) due to the huge number of people working in the offices above. 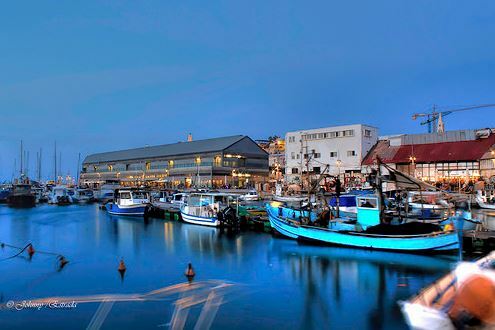 Jaffa port is one of the most historic tourist attractions in ancient ports from around the world that still functions as a base for fishermen. The port offers new exhibitions, guided walking or segue tours, group cruises, restaurants and bars, fresh fish, live performances, etc.